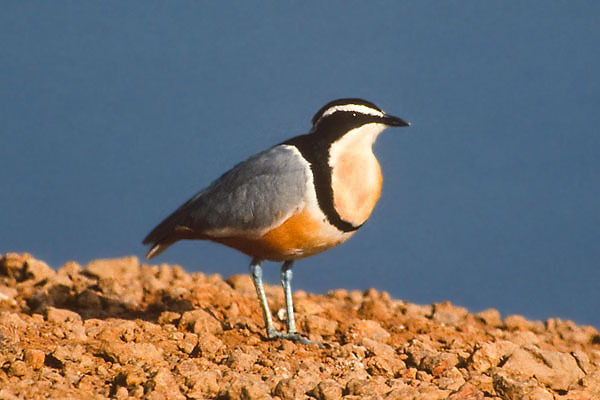 Related most closely to Coursers, this is a rather unique wader found on tropical African rivers. 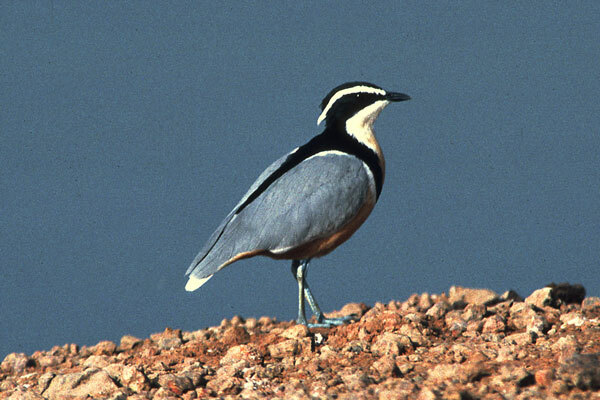 Most birders, including me, enjoy excellent views of these tame birds in Gambia, although they occur widely but highly locally, since their breeding strategy involves burying their eggs in sand and regulating the temperature by bringing water from the river in their belly feathers, thus they are tied to rivers with sandy banks or sandbars. They no longer occur in Egypt.